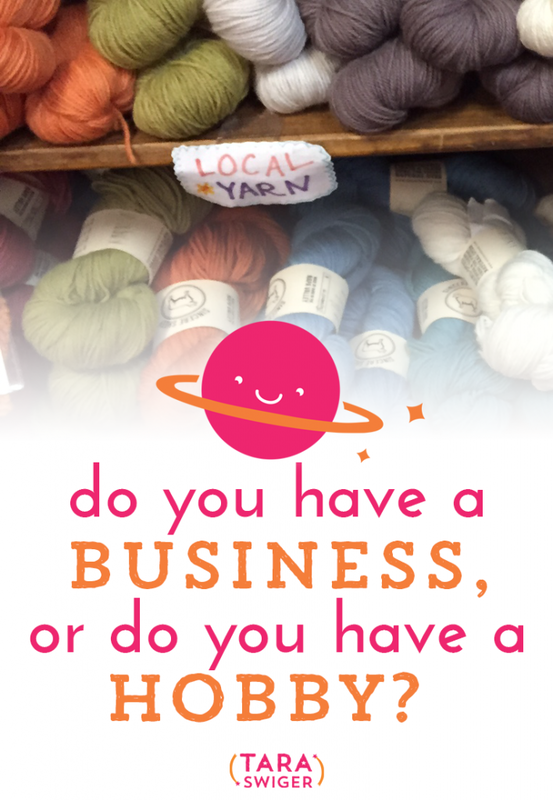 Do you have a business or a hobby? You may have turned your hobby into a business, you may make sales, but is it REALLY a business? When people talk to me about this issue, they mention taxes, business names, income… but that's not the answer. You can have a business and not have made a dime yet. And you can have a hobby that makes money. 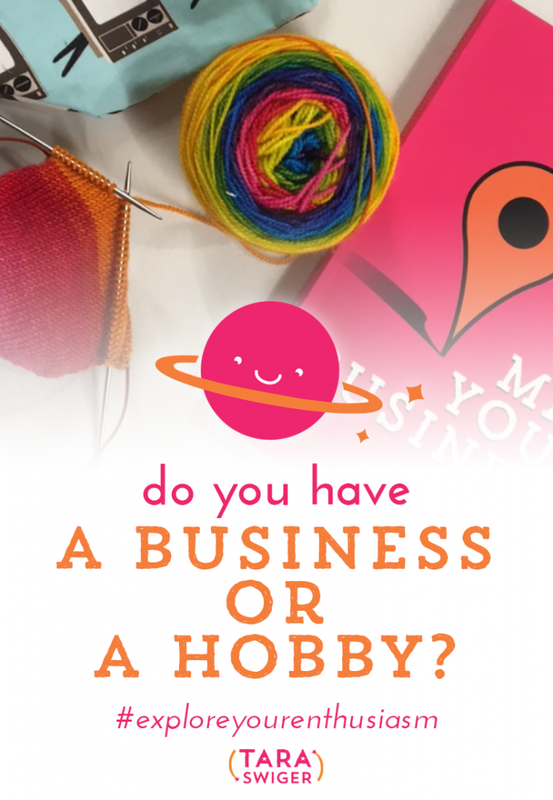 So do you have a business or do you have a hobby? Listen to the episode (or watch in the video player!) to figure it out! If you’ve been doing the work and you feel like you’re still not where you want to be financially, sign up here to learn more about Pay Yourself. I’m re-launching it soon, and it’ll walk you through the calculations and figuring you’ve gotta do to help your business get profitable and start regularly paying yourself. What does Bar Rescue have to do with your crafty business? Watch the below video to find out, along with the three things that distinguishes a creative hobby from a creative business. Can't see the video? Click through to watch it. Do you have a business or do you have a hobby? Do you have a bigger vision? Are you eager and willing to do the work of a business? If not, that's fine! Enjoy your hobby! If you're not sure if you want a business, check out this post on Fresh Stitches: Do you really want a business? But most of the people who write me DO have businesses! I bet you do, too. As Alex Franzen likes to say, you are not confused. You know what you want, you see your bigger vision. So why do you doubt it? Why do you question? Is it that you need accountability to stick with the hard bits (and encouragement that you are not alone)? If so, check out the Starship. Or is it that you need to make your plan more do-able and less vague? Or maybe it's a question of confidence (hint: you don't have to wait) or believing it's possible (it is!) or knowing how to spread the word?